Would you sip beet juice for a better workout? Move over chocolate milk. The latest unlikely sports performance-boosting beverage is blood-red beet juice. The drink (also referred to as beetroot juice) has become a staple among elite athletes looking for an edge—like members of Team USA —and more casual fitness types (like the rest of us) are following suit. While many fans are picking up their beet blends at juice bars, brands like Red Ace Organics sell beet shots (or you can DIY your own with this recipe from Carrie Underwood’s trainer Erin Oprea). 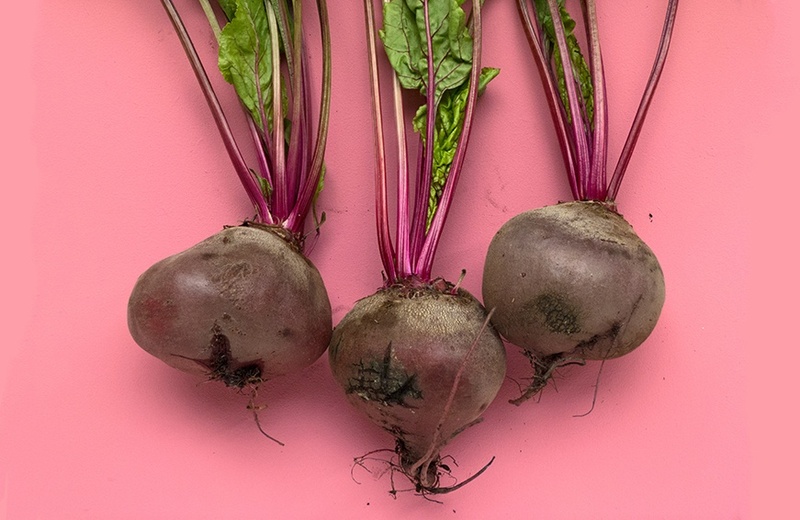 Enthusiasts point to evidence that the nitrates in beet juice are converted in the body to nitric oxide that can enhance energy extraction from oxygen. Translation: more oxygen gets to the muscles, which means they can work at a higher level of intensity, which leads to enhanced athletic performance. Sounds pretty good, right? A study published in August 2013 in the Journal of Applied Physiology found that beet juice “may positively influence the physiological responses to exercise” after 10 healthy men consumed beet juice and showed a reduction in their steady-state oxygen uptake during moderate-intensity exercise (meaning they were able to work harder without consuming more oxygen, because their blood flow had been improved). Two other recent studies showed that competitive cyclists were much faster after drinking beet juice (in one case for six days, in another right before the race). But another study that focused on giving smaller doses (about five ounces) to cyclists before a race did not show performance improvements. 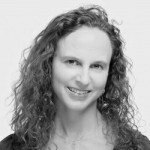 Nutritionist Ariane Hundt (founder of Brooklyn Bridge Bootcamp) says that while beet juice has lots of health benefits, its performance-boosting properties have not been 100 percent proven in the research, especially for us less elite exercisers. “The benefits probably wouldn’t be meaningful to the average Joe looking to boost their weekend warrior performance,” Hundt says. She points out that the 10-man study was a very small sample size, the improvements in oxygen cost were only slightly enhanced compared to the placebo group (1.7 or 3 percent, depending on the dose), and there was no improvement in anyone’s heart rate. Also, the juice, she cautions, is higher in sugar than green juice, so it may not be the best choice for people with blood sugar fluctuations. It’s not a quick fix, she says. “No juice or dietary supplement can undo a poor diet or the effects of a negative and stressful environment. If your diet isn’t already up to par, then no amount of beet juice will enhance your performance as an athlete,” Hundt says. But if you are pretty healthy, and you want to swig some beet juice in moderation, let us know if it makes you run a little faster.